GET YOUR CHOCOLATE FIX GUILT FREE! calories, wax, sugars and fillers are in all those heart shaped boxes of candy chocolate makes me sick. To know that there is actually a healthy alternative to that candy chocolate that still tastes amazing makes my day. 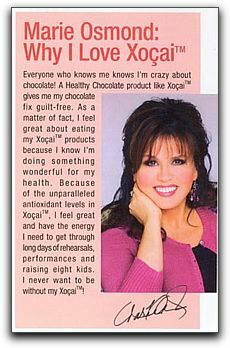 Obviously Marie Osmond found out about this Beyond Healthy Chocolate and now you can too! Beyond Belgian Chocolates are available in the United States, Canada and over 40 countries including Japan. Beyond Chocolate even has the patent for the words “Healthy Chocolate” in the United States and Japan. They really do have the healthiest chocolate in the world. I know I am not famous like Marie Osmond, but my family has been eating Beyond Healthy Chocolate for over 7 years. I feel blessed to have found this healthy yummy tasting belgian chocolate that is off the charts in antioxidants and flavanoids. Since they do not heat the chocolate, and don’t add waxes fillers and processed sugars, you get the real deal. This is even good for diabetics, vegetarians, those who are dieting and those who are gluten free. Love Bites (heart shaped). Not sure which to order, try the variety pack that includes four of our most popular Beyond Healthy Chocolates. Order yours today. Small boxes start at just $34.50 for a small box. You deserve the best, you deserve cold pressed Belgian Chocolate. 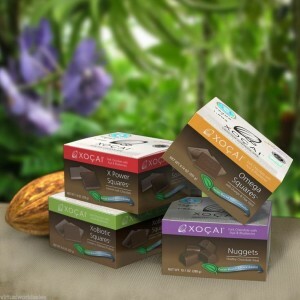 Order the Healthiest Chocolate in the World! Healthy Belgian Beyond Chocolates! We are Three Sons Marketing LLC and we are here to help. Message us with any questions or concerns. 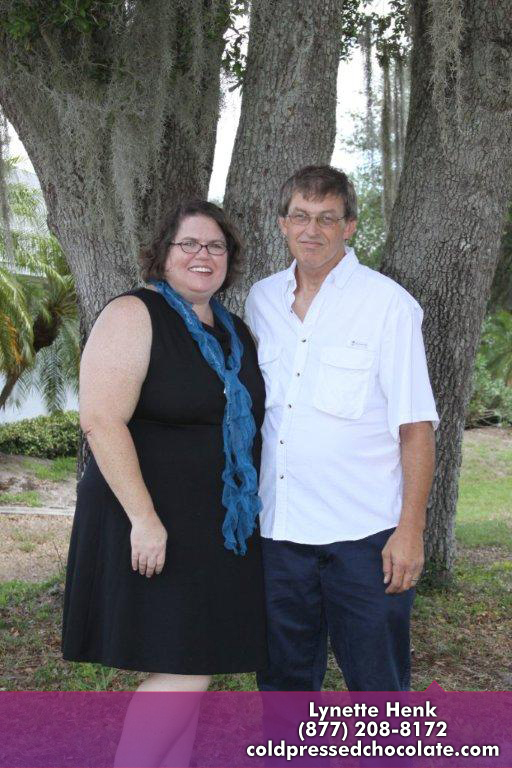 We are available at 941-216-5727 or visit our website at MyChocolateVitamins.com . PreviousBeyond Healthy Chocolate Value Pack Now On Sale~Healthiest Chocolate In The World!